The Veterans Health Administration operates a taxpayer-funded health system to provide our nation’s veterans physical and mental health services. The Veterans Choice Program is a fundamental change to that system as it allows veterans to get taxpayer-funded health care in the private sector. 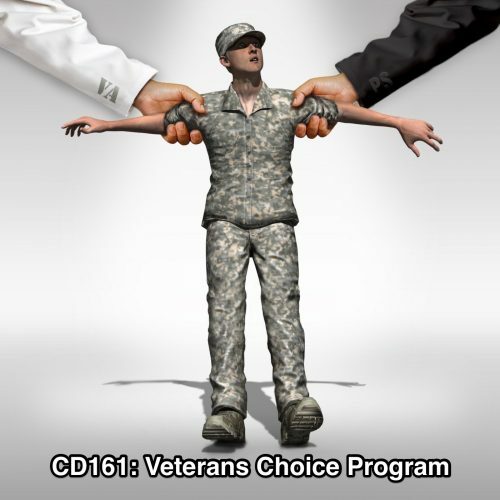 In this episode, learn the history of the Veterans Choice Program, discover the changes that Congress and the Trump Administration have made to the program this year, and get some insights into the future of the program.